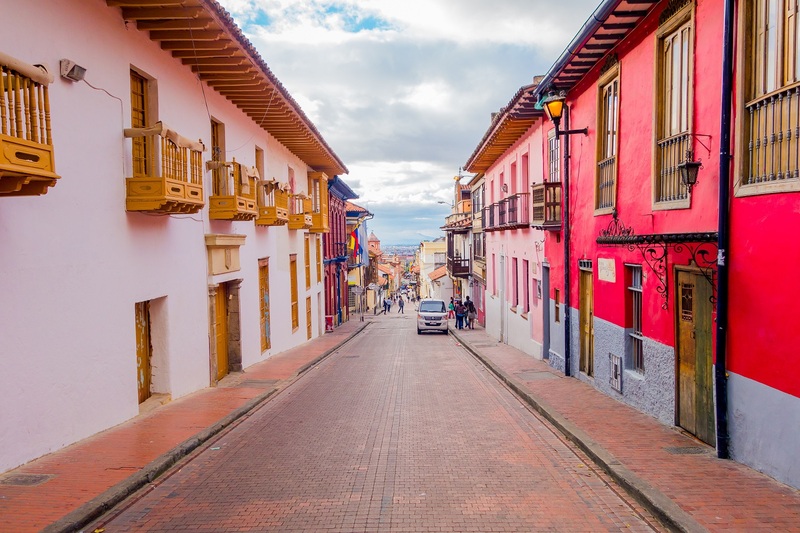 For more than 11 years, since its foundation, Colombian Journeys SAS has been committed to offer the best travel solutions to Incentive & Meeting Business as well as upscale FIT and group travelers. Our job is to build mutually beneficial relationships between our company, our suppliers and our clients becoming the main reference point for tourism in Colombia. Colombian Journeys MICE Division specializes in events, meetings and incentive travel handled by professionals with vast experience. We pride ourselves in the commitments we take towards travelers such as 24/7 free assistance, full-time multilingual staff, onsite support and service. All our dedicated staff share a common mission of quality and the desire to award our travelers with the best experience in Colombia. "Thank you so much for your assistance again this year for our Dare to Try Champion Training. Maria and Ana were fantastic and I really appreciate all of the help that they gave onsite. Thank you so much for all of the coordination you have done with me—especially the back and forth on email." "I'm writing to let you know that all went perfect with our trip. The hotel was really good, the options very nice and Walter, the guide was FANTASTIC. He was really, really helpful with all, very kind and focused on the whole group. 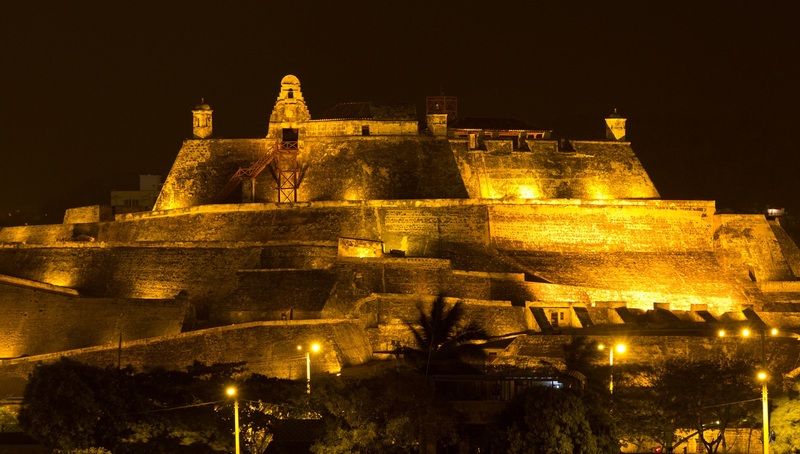 We will recommend you to whoever goes to Cartagena! " 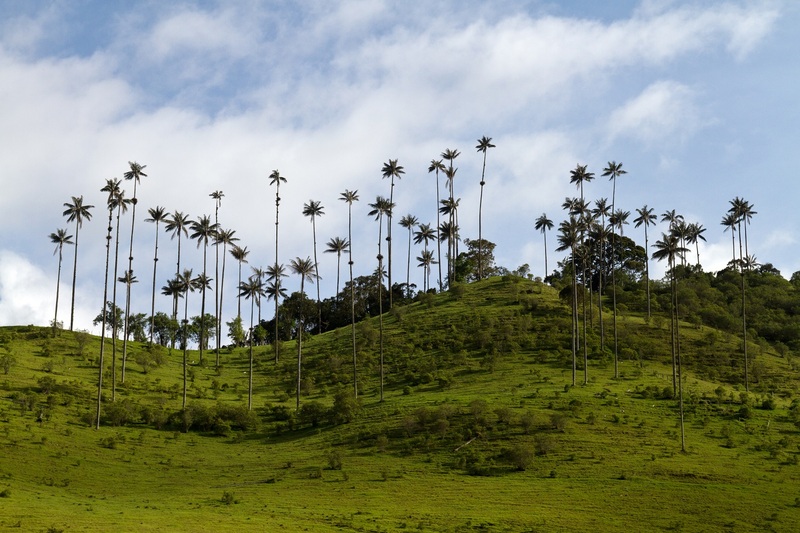 Colombia is magical realism, a country to discover, to be amazed, to explore, to wander and a country to fall in love with. If one had to define Colombia using just one word , that would be “variety”. This country offers a unique mix of cultures, traditions as well as the most diverse fauna and flora; such variety is all-available within one country and comes with one special extra: extraordinary people will welcome every visitor. 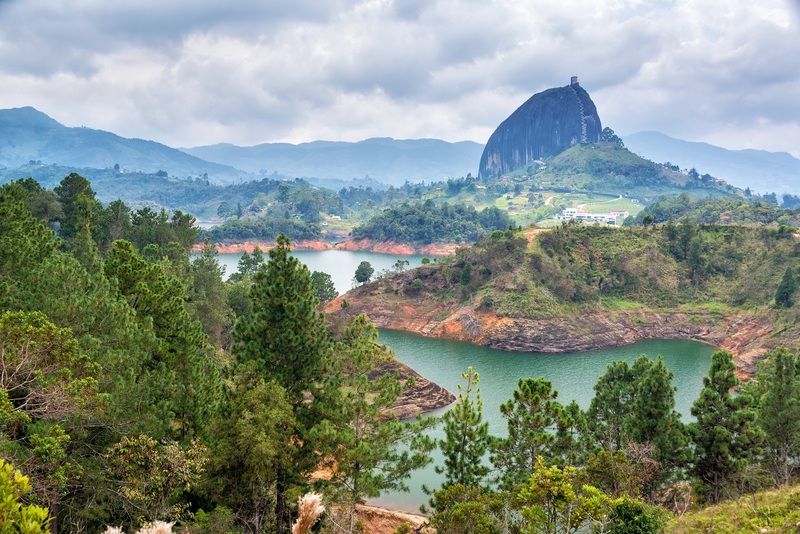 3 reasons to hold an event in Colombia: Discover places than only exist in Colombia , visit the entry port to South America, surprise yourself with a culture of full of smiles.